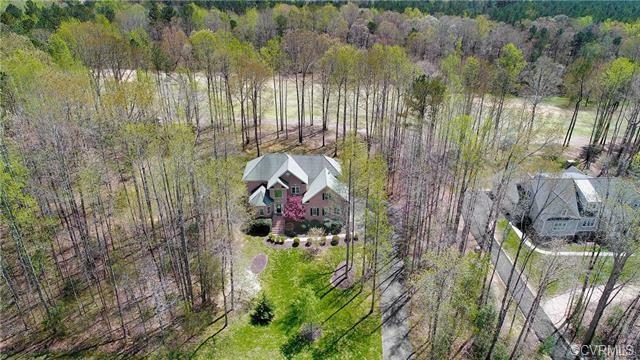 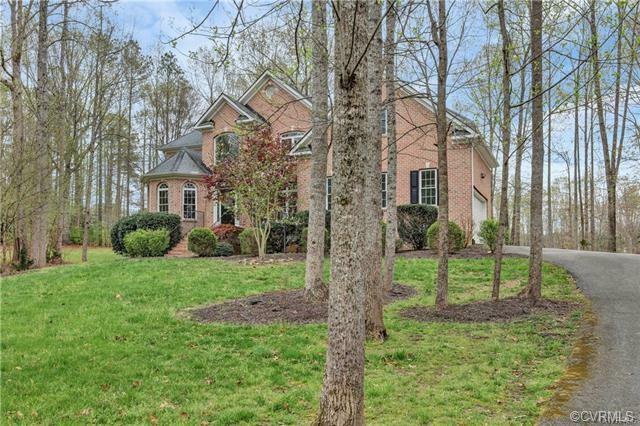 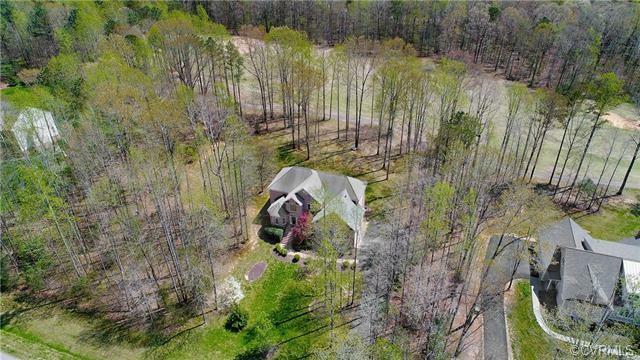 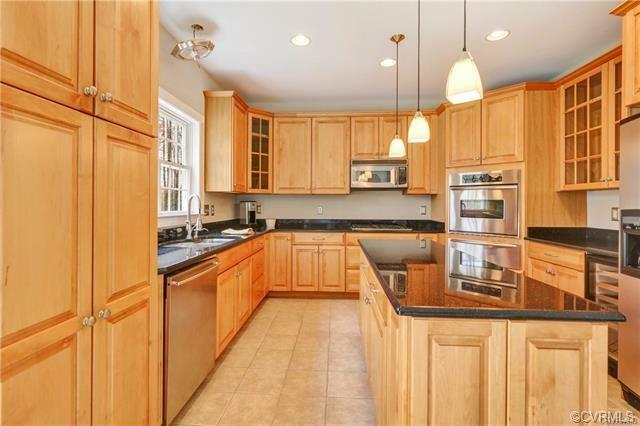 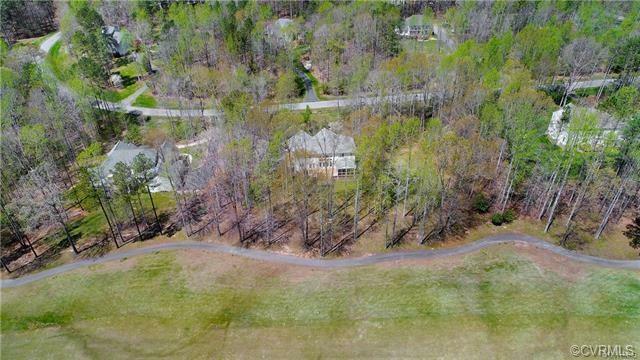 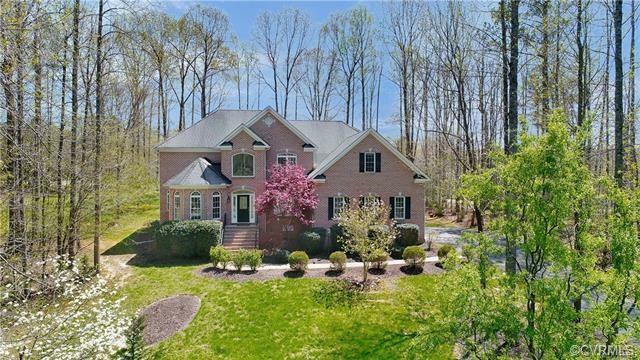 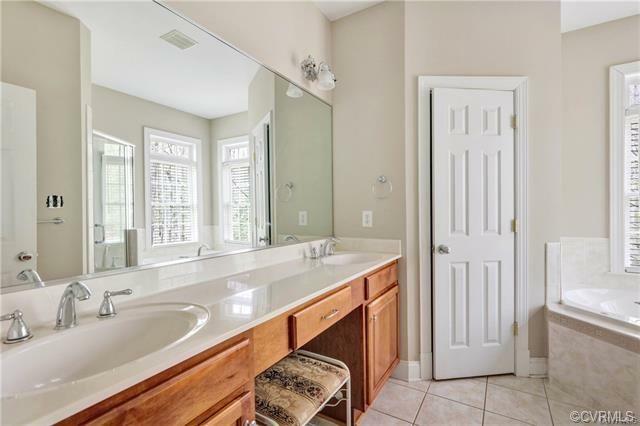 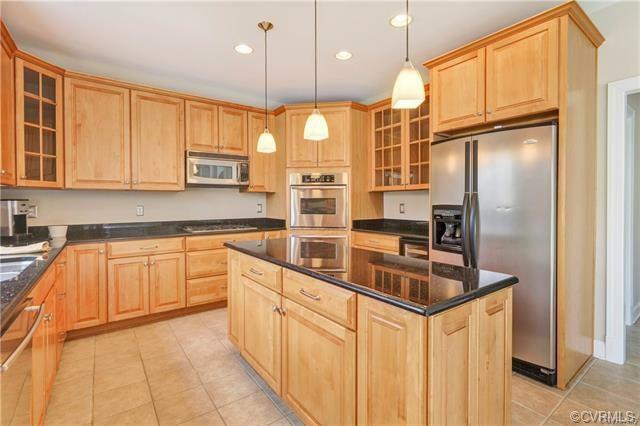 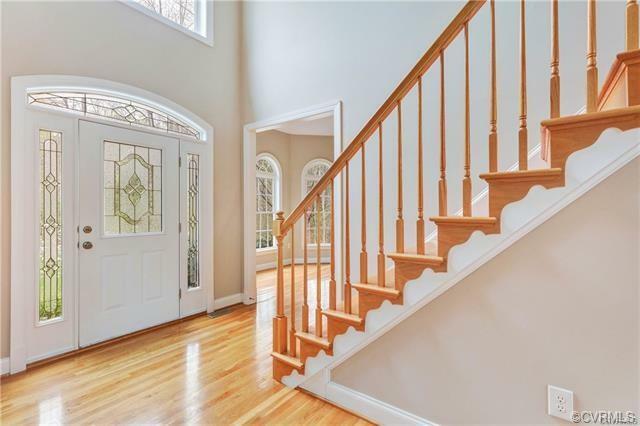 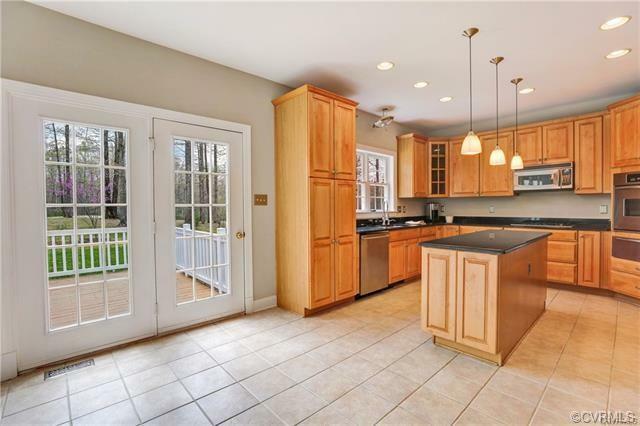 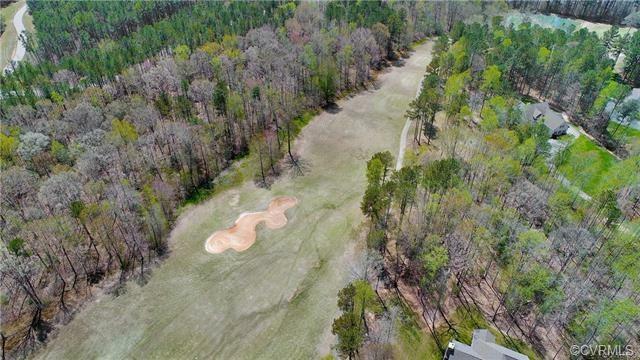 Gorgeous golf-front oasis in Chesdin Landing! 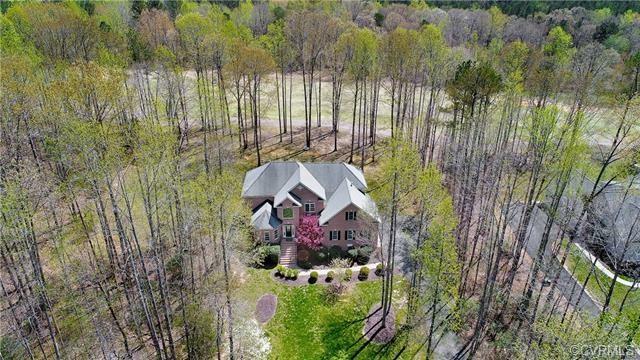 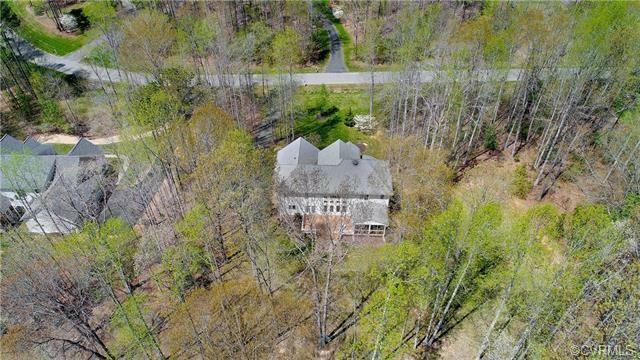 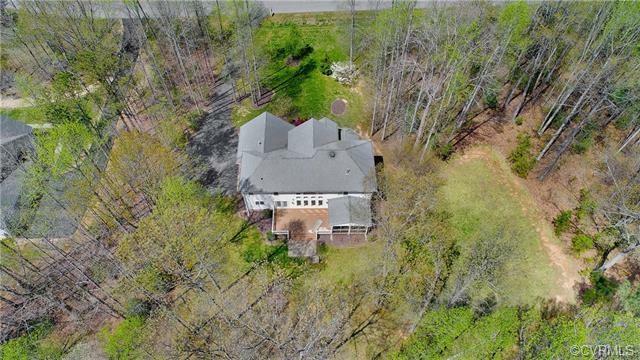 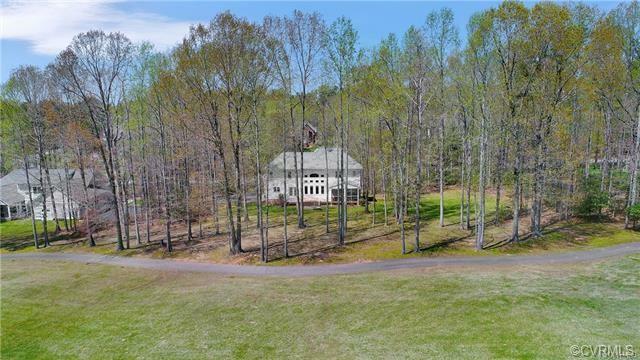 This magnificent retreat features a grand transitional home on a private 1.5-acre lot which backs up to the fairway of Lake Chesdin Golf Course. 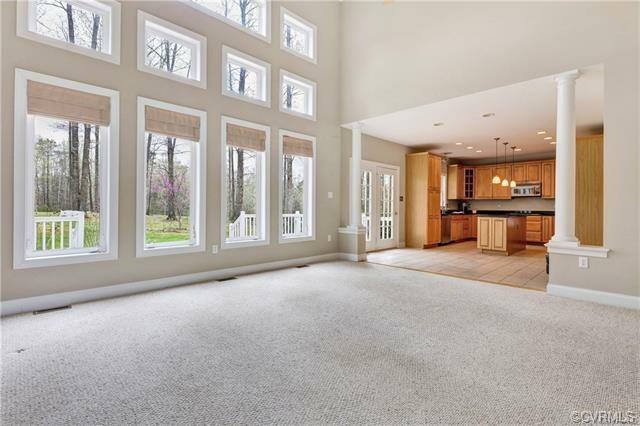 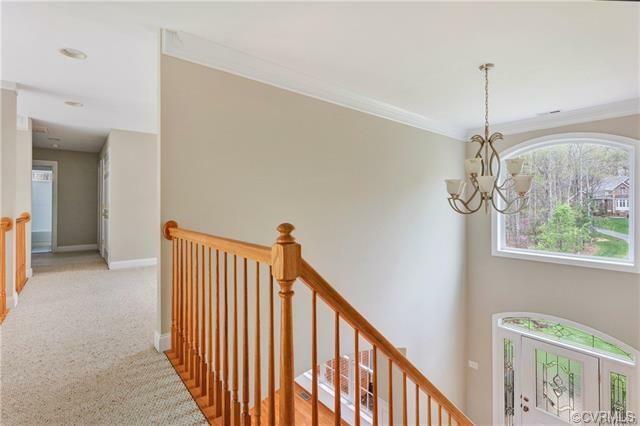 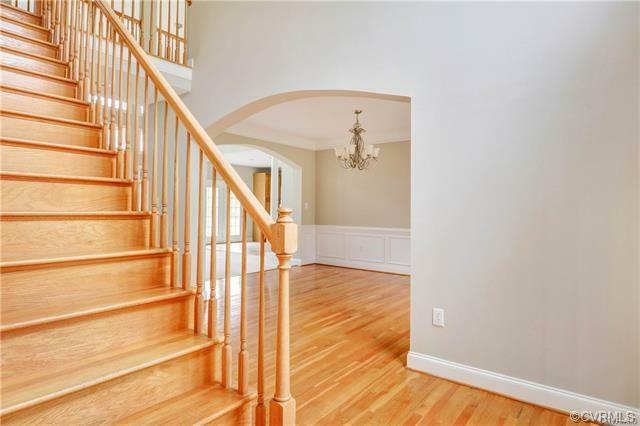 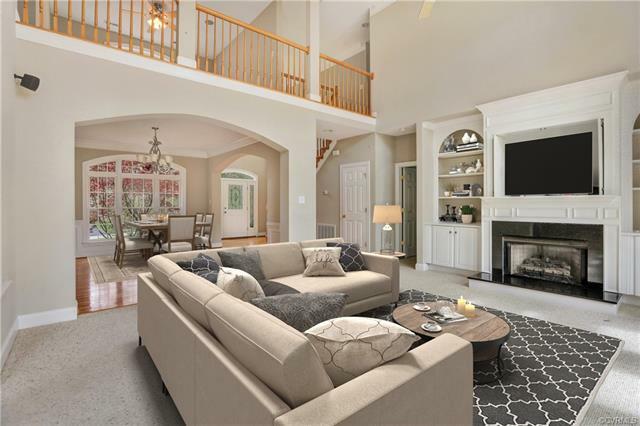 This 4-bedroom home features a master suite on each level, and open floor plan ideal for entertaining, and a picturesque rear yard with a variety of spaces to enjoy the view! 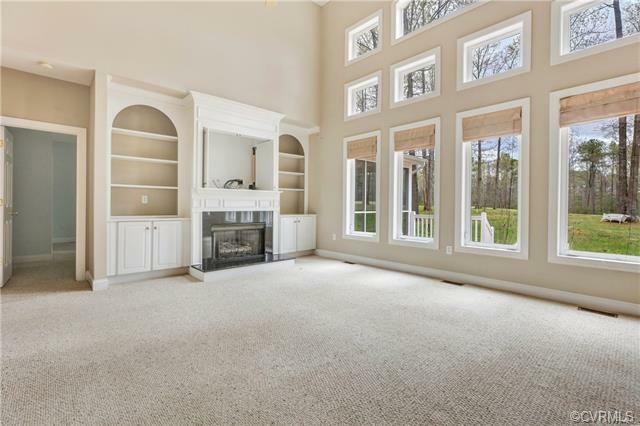 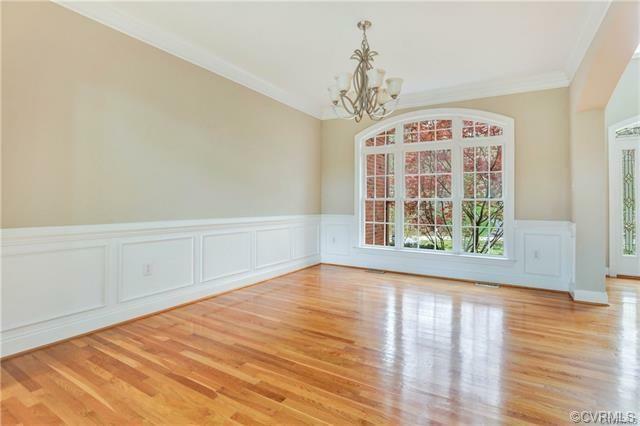 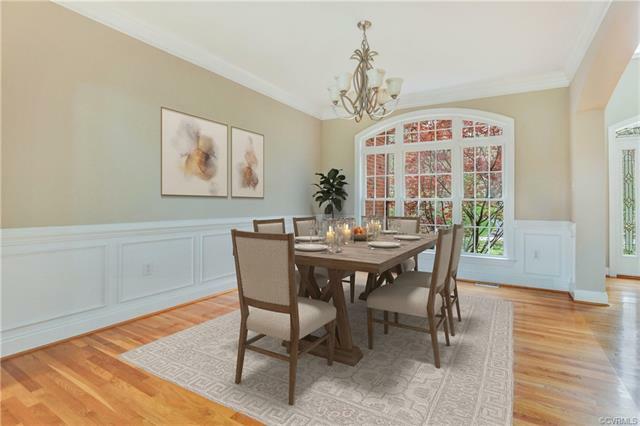 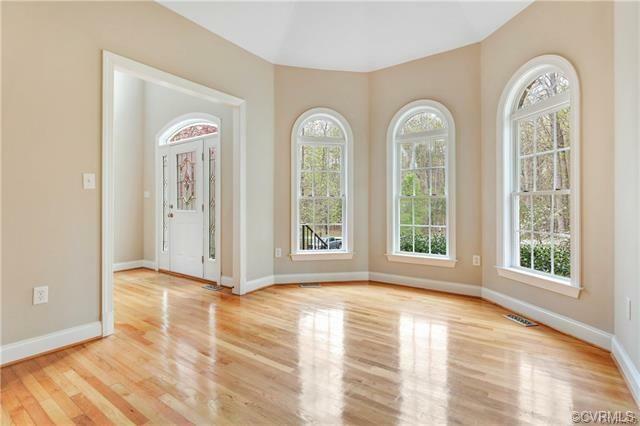 The formal living and dining rooms boast beautiful hardwood flooring while the 2-story family room has a 2-level window wall to bring the view inside. 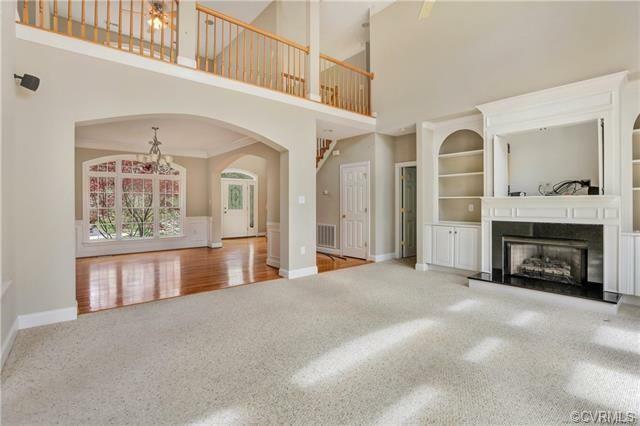 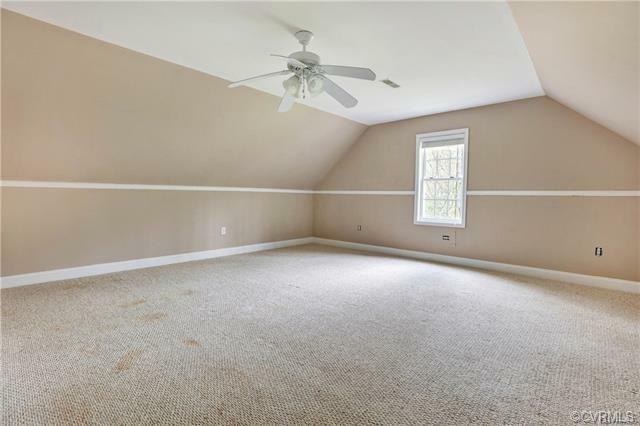 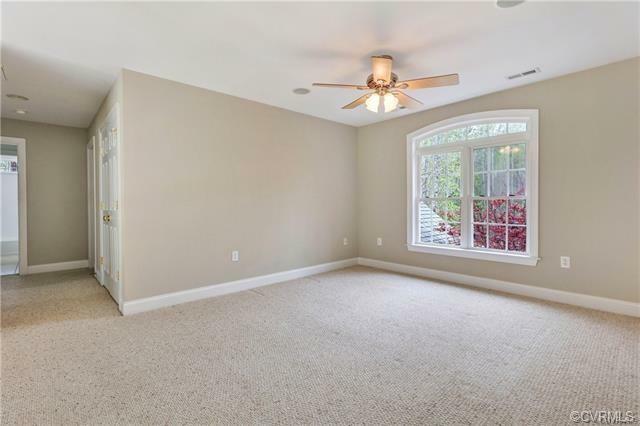 This room is carpeted and has a dramatic fireplace and custom built-ins. 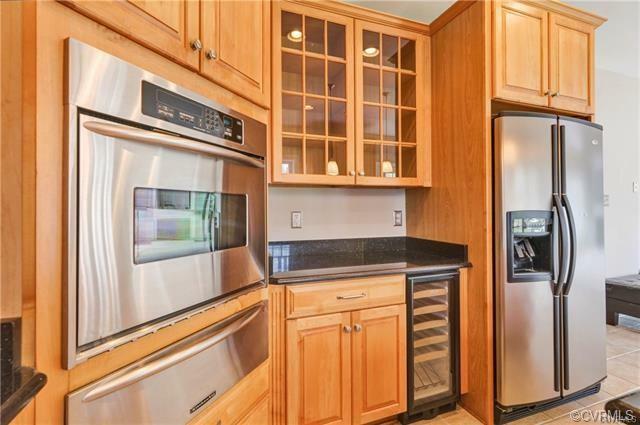 The eat-in Chef’s kitchen has gas cooking, wood cabinetry, black granite countertops and stainless appliances including a wine fridge. 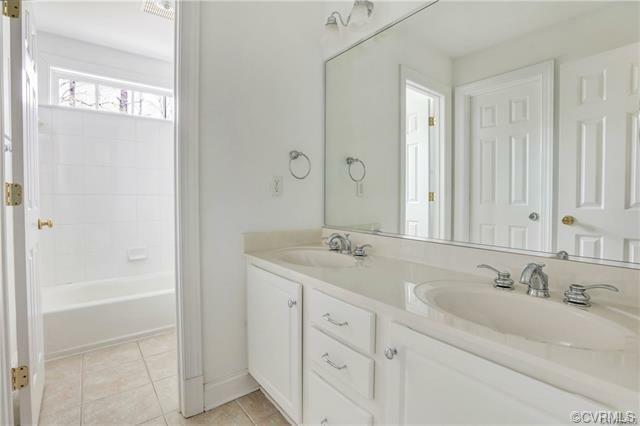 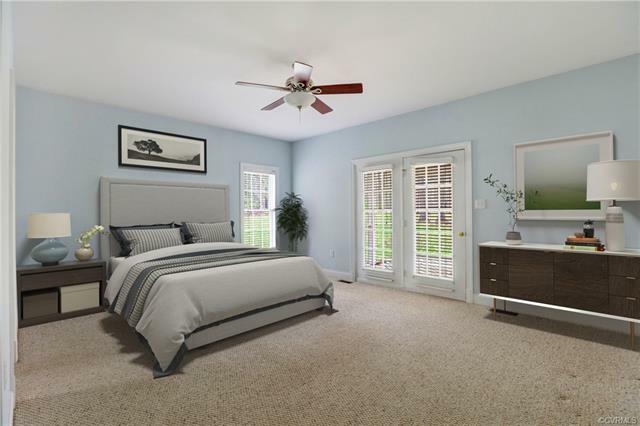 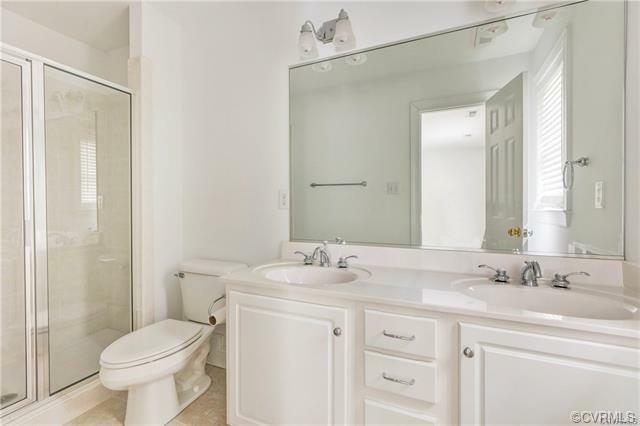 The first-floor master suite has a private bathroom with jetted tub and frame-less shower plus French door access to the oversized screened porch. 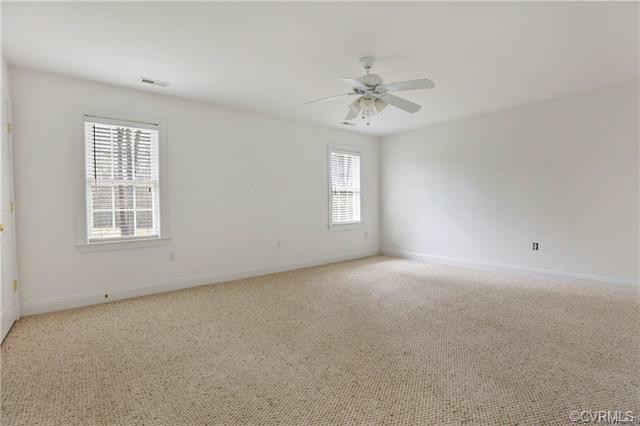 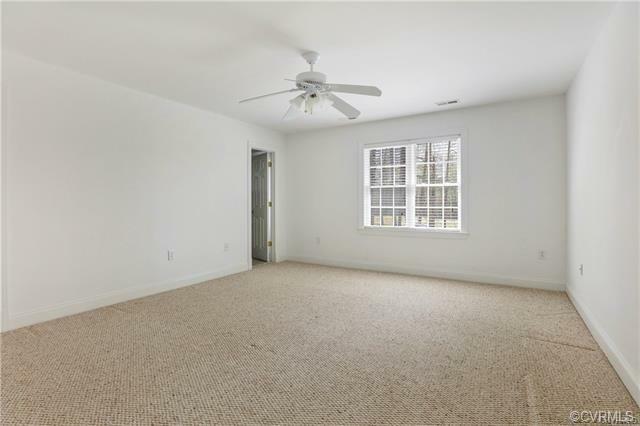 The second floor features another master suite as well as two bedrooms and a loft area. 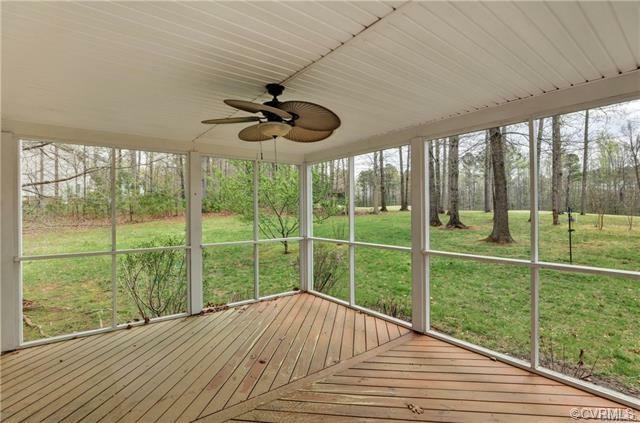 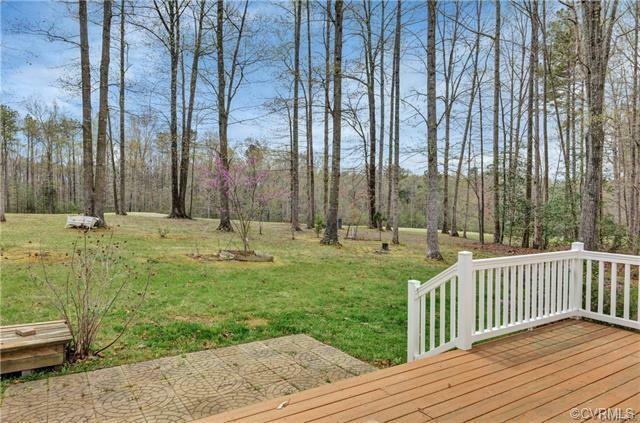 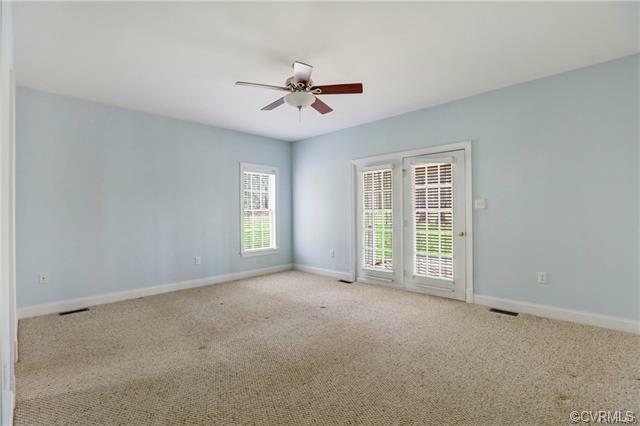 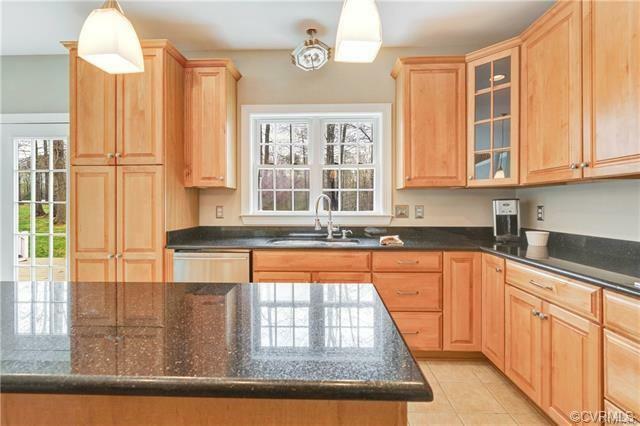 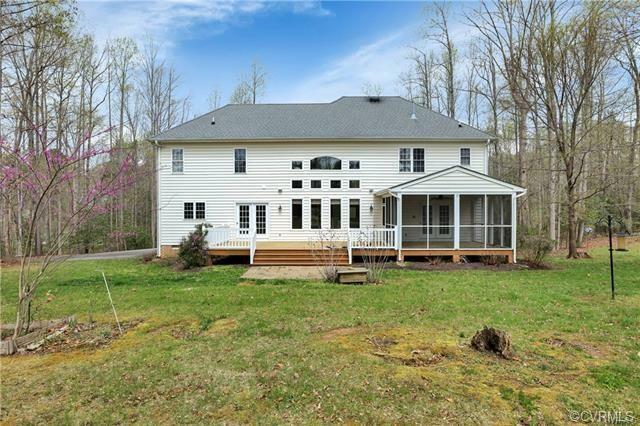 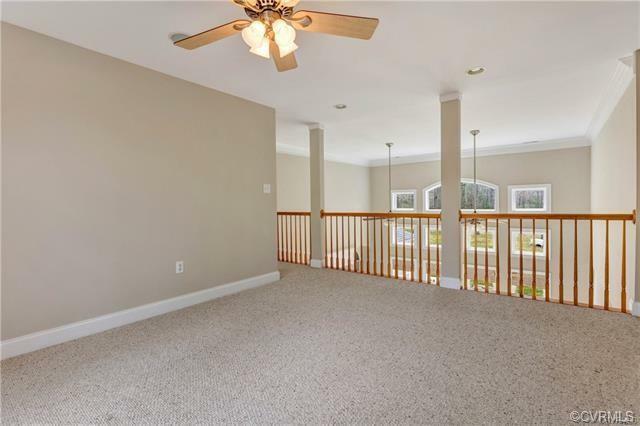 Enjoy the back yard from the elegant screened porch, large deck, or patio. 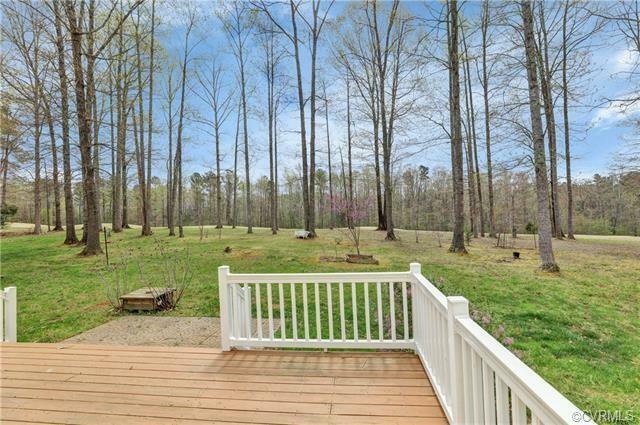 Very scenic and private lot provides relaxed setting! 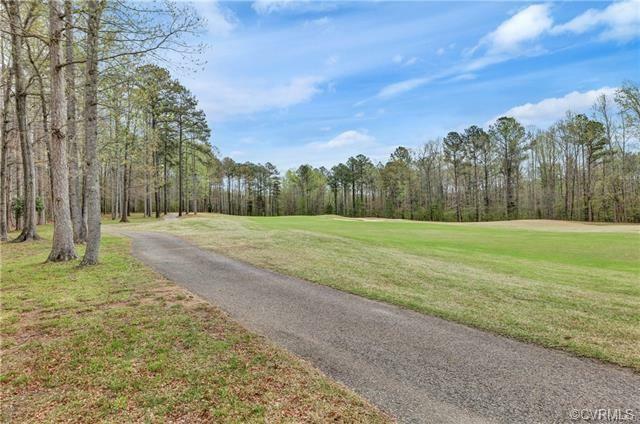 Chesdin Landing offers pool, clubhouse, fitness center, lake access, and much more within walking distance!